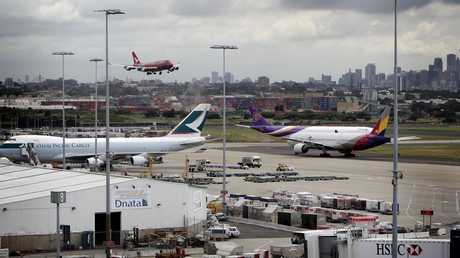 It is a divisive issue that has split Sydney for more than 50 years - the curfew and restrictions on Sydney Airport. According to some, the NSW economy is losing billions in potential revenue and thousands of jobs because of the caps on aircraft movement at Sydney Airport. Others say they just want a bit of peace and quiet. Last year, Sydney Airport and associated businesses added $38 billion and 338,500 jobs to the NSW economy - more than 10 per cent of all jobs in the state. But according the Tourism & Transport Forum chief executive Margy Osmond the curfew and the cap, which limit aircrafts' movements each hour, hamper the airport's productivity and its ability to grow to meet booming demand, particularly from Asia. Tourism chiefs want the curfew to be broken but nearby residents say they want peace and quiet. 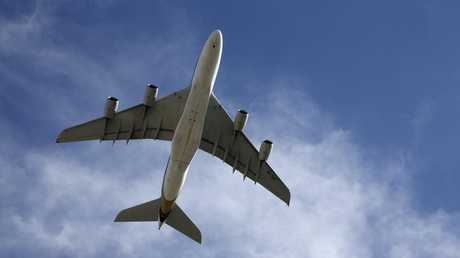 Just one daily A380 service from China contributes $470 million to the economy and generates about 5200 jobs a year. The issue remains sensitive, with those who live under the flight path the most hard hit. The curfew was first agreed between Qantas and the Commonwealth in 1958. The highly contentious third runway opened in 1994 and a 1995 senate select committee report into aircraft noise was entitled "Falling on Deaf Ears". 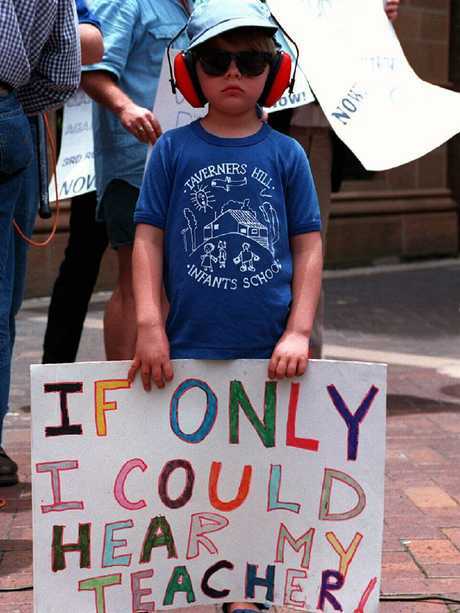 School kids were among those protesting against Sydney Airports’ third runway in 1994. 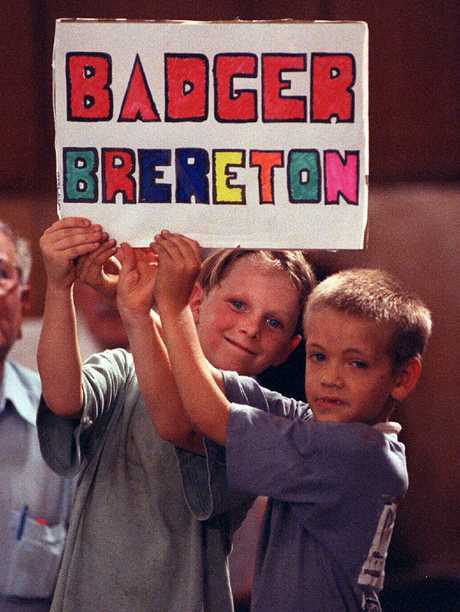 The protests were successful and a Curfew Act was enacted in 1995. But campaigning groups were heard and the government enacted the 1995 Sydney Airport Curfew Act, limiting operating hours by law from 6am to 11pm. It was followed by the Sydney Airport Demand Management Act 1997, which limits aircraft movements to 80 per hour, or 20 movements per 15 minutes. This "cap within a cap", opponents argue, means in the event of a disruption the airport cannot make up for lost productivity later on. "The limits are pretty feeble," long-time campaigner Allan Rees, who belongs to the No Aircraft Noise Group, said. "For people living within 5km of the airport the noise levels are still unacceptable. People would be out marching again if it were to change." 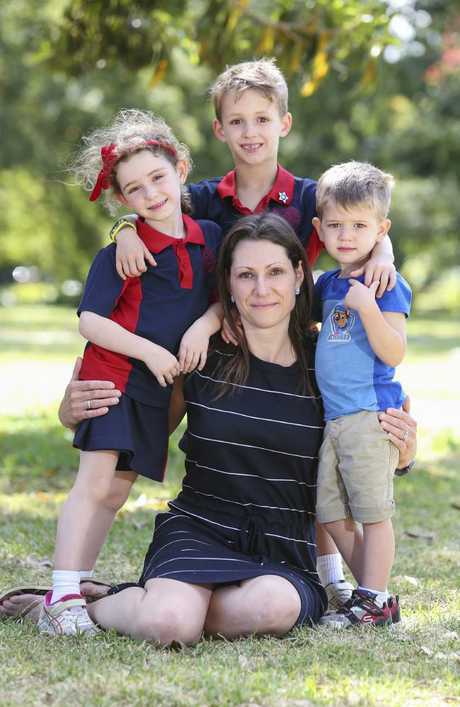 Mother Jessica Green and her young family moved from St Peters to Bardwell Park due to the noise from planes. "Particularly in the summer when you have windows open, you couldn't watch TV … (you just) wait for a plane to go and start it up again," Ms Green said. "Also with kids they would start really early in the morning and you'd be waiting for the last one to go so the kids would get to sleep at night. "We ended up moving quite far away to Bardwell Park … we're not under the flight path at all and don't get any noise - so that was a big factor for us." Opposition to changes to the curfew remains highly emotive, with proponents arguing modern aircraft are far quieter. 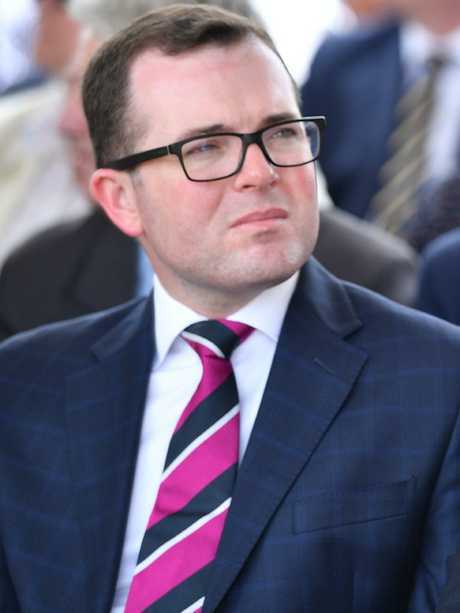 State Tourism Minister Adam Marshall began a review into the constraints, which is due at the end of this year. Last year Mr Marshall said: "The fact is, the way the Sydney Airport is currently regulated significantly inhibits our ability, and will increasingly in the future inhibit our ability, to grow the tourism sector." But yesterday, just four months before the state election, he would not be drawn on the issue, saying in a statement through his media adviser: "Regulation of Sydney Airport is a matter for the Commonwealth government. "We're committed to getting the balance right and working with our partners to reach a mutually beneficial situation for all parties." Deputy Prime Minister Michael McCormack reaffirmed the government's commitment to the curfew but left himself wiggle room for future changes. "The Australian government has a longstanding commitment to limit as far as possible the impact of aircraft noise on residents living near Sydney Airport … Any change to the current arrangements will require amendment of the legislation and will require bipartisan support," he said. According to figures from the Tourism and Transport Forum, passenger numbers at Sydney Airport are forecast to grow to 51.6 million by 2026 - equivalent to 130 flights a day, or eight an hour. 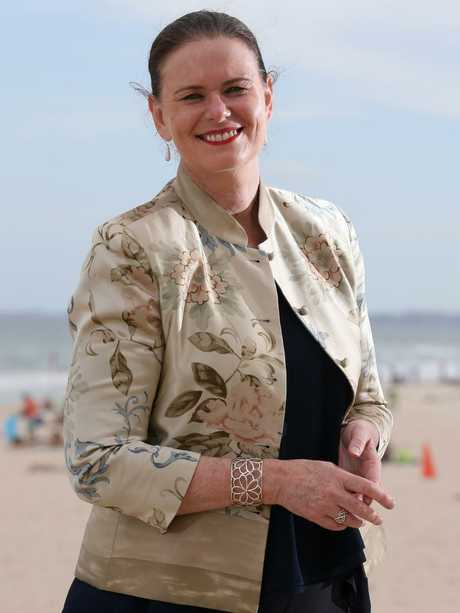 And Ms Osmond said "constraints are limiting the airport's ability to meet soaring demand for travel and air services". "With caps on hourly movements and a lack of flexibility to recover from disruption, Sydney's restrictions actually compound initial delays, often spilling them into the national network for the rest of the day, and in some cases well into the next," she said. She is calling for the overnight curfew for noise compliant freight jets to be eased, for the 80 movements per hour restriction to be eased and to allow an evening curfew dispensation when major delays caused by significant incidents occur. Sydney Airport is not advocating for a change to the curfew, but its chief executive Geoff Culbert said: "Sydney is one of the greatest cities in the world, but we can't be complacent … We want to be a world-class international city, so let's start acting like it. Next-generation aircraft and new technology mean there are more ways than ever to reduce noise." 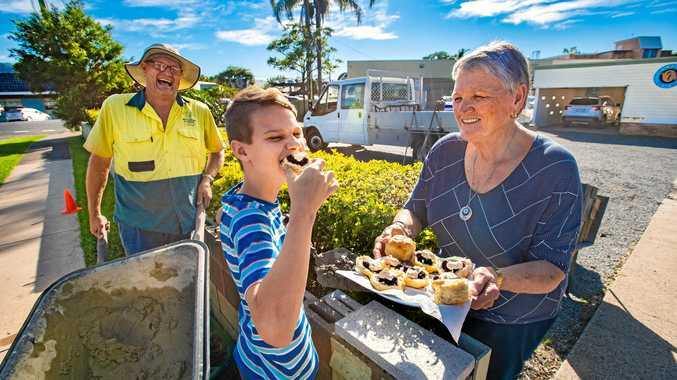 John Alexander, federal MP for Bennelong and chair of the Sydney Airport Community Forum, said any potential changes had to be very carefully considered because they would affect so many everyday people. "We can never forget that while there may be an economic gain to raising the curfew and putting on more flights, there will be a huge economic cost if hundreds of thousands of Sydneysiders can't sleep because there were planes flying overhead all night," Mr Alexander said.